What does it mean to have a seal point cat? Learning about seal point color is important if you want to breed or show your cat. It can also just be fun to learn about different breeds of cat that can display the seal point cat coloration! The first thing to know about the seal point cat color is the definition of the word “point,” which refers to a particular color on a cat’s extremities. Extremities can include tail, ears, paws, nose, and face. The color point can be on some or all of these extremities. Not too surprisingly, this color falls along the brown spectrum – sort of like how most seals look brown when they come out of the water to bask in the sun! Seal point color can be lighter brown, a rich brown-black, or anywhere in between. The key when calling a cat a “seal point cat” is that there is a stark contrast between the color points and the main body color, which is typically a white, cream, or light earth tone color. The gene responsible for seal point cat coloration comes from the Siamese cat breed. However, with outcrossing over the years, not all cats with seal point coloration today are classified as Siamese cats (more on this in a later section). As you just learned, the seal point coat color is a contrast of two different colors – the main body color and the color on some or all of the cat’s extremities. But it can get more complicated from here. Cat breeders have developed some unusual terms to describe various cat coat color. For instance, the word “blue” usually means “grey.” So a “blue seal point cat” is actually a cat with a grey body coat color and seal (brown) color points. According to the Cat Fanciers Association, there is a standard formula most breeders use when describing a cat’s full coloration, which includes main body color, color points, pattern, and coat length. Coat color + coat pattern + coat length + any special features + cat breed name. 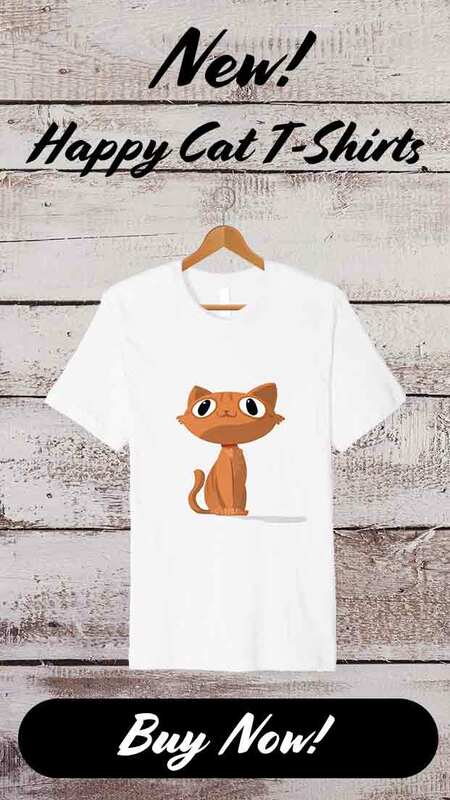 The simple translation is that this is a Ragdoll cat with brown spectrum stripes (the tabby color pattern) on the body and seal (brown) color on the extremities. Now that you know the basic terms and definitions of seal point coat color, let’s look at seal point color patterns. For example, some cats are classified as “seal point mitted” cats. Here, a seal pointed mitted cat might have the seal color on the ears and tail and white color points. According to “Madame Siamese” (aka Jeanne Singer), the foremost breeder of Siamese cats in the world today, there are 14 cat breeds that can trace their genetic lineage back to this iconic cat breed. 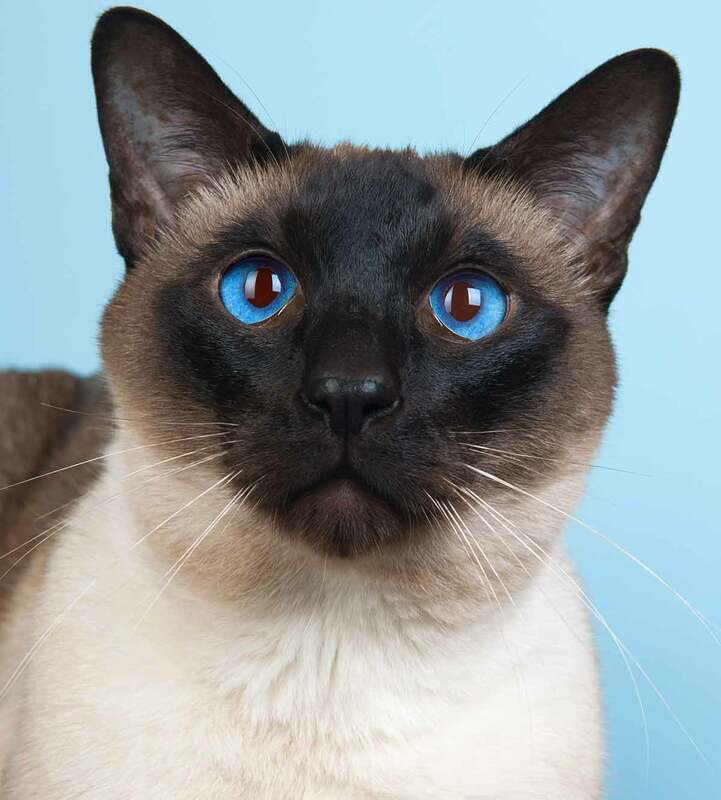 There are just four permissible colors in the modern Siamese cat breed standard: seal, blue, chocolate, and lilac point. The reason so many other cat breeds can also display the seal point coloration is because of the many outcrossings (breeding two different breeds of cats together) that have occurred over the years, many resulting in new cat breeds that are now registered purebreds in their own right. Let’s take a quick look at some of the most popular cat breeds that can display seal point coloring. 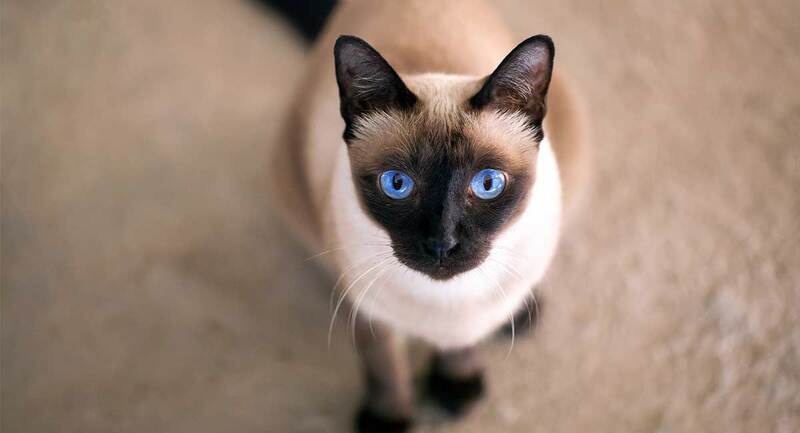 The original seal point cat breed, the Siamese, has become a breed that often feels a bit larger than life within the cat community. Interestingly, the Siamese has also cemented the concept of the seal point cat personality as being intensely demanding, loving, loyal, and affectionate. A Siamese cat’s classic coloration – one that dates all the way back to its origins as a royal cat in the kingdom of Siam (now Thailand) – is seal point. A Ragdoll cat can display a number of seal point color combinations, including a seal point mitted Ragdoll and a seal point bicolor Ragdoll. A seal point Himalayan cat is one of the most striking and popular colorations in this breed because of the visual contrast between the creamy body coat and rich color points. A seal point Balinese cat is just one of several color point combinations this cat can exhibit. A seal point Persian cat is sometimes referred to as a “Himalayan Persian” or “colorpoint Persian,” although this is a separate cat breed that was recognized as such in the 1950’s. Other cat breeds that can display the seal point color and are related to the Siamese cat include the Birman, the British Shorthair, the Colorpoint Shorthair, the Tonkinese, the Thai, the Snowshoe, the Napoleon, and the Javanese. If you have your heart set on bringing home a seal point kitten, it is important to know that any kitten’s coat color can change as the kitten grows up! Coat color at maturity may be influenced by a variety of factors, including the health of the mother, the temperature of the home environment, nutrition, sun exposure, and age. The seal point cat color is one of the most ancient and honored coat colors in the world. Do you live with a seal point cat? We’d love to hear your experiences! Jacobberger, P., “Coats and Colors: How Does the Description Work?,” Cat Fanciers Association, 2018. White, B., “Siamese: the Four Colors,” National Siamese Cat Club, 2018. Griffin, B., DVM, “Cat Identification,” University of Florida College of Veterinary Medicine, 2018. TRC, Tumbledown Ragdoll Cats Cattery, 2018. Musleah, R., “A Composer’s Creation: Siamese Cat Breeding,” New York Times, 1997. Prowting, C., “Pattern/Colour Predictors,” The British Ragdoll Cat Club, 1987. Wood, T., “Feline Coat Color Tests,” Veterinary Genetics Laboratory at UC-Davis, 2018. Eizirik, E., et al, “Defining and Mapping Mammalian Coat Pattern Genes: Multiple Genomic Regions Implicated in Domestic Cat Stripes and Spots,” Genetics Journal, 2010. Looking to find a seal point kitten. Lost mine six months ago. I’m very lonely now. She died at 13. I don’t want fancy….. I want healthy. Dear Michelle, we will have a seal point boy , and 2 most likely blue point girls available by mid January. They are almost 6 werks now.